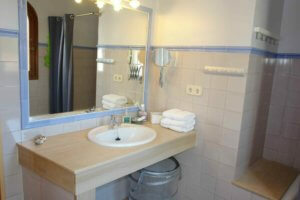 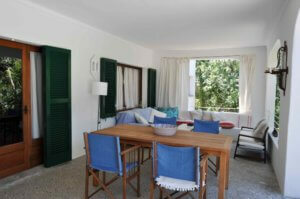 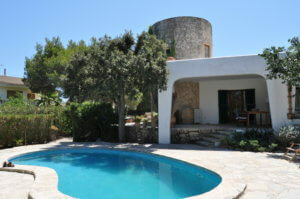 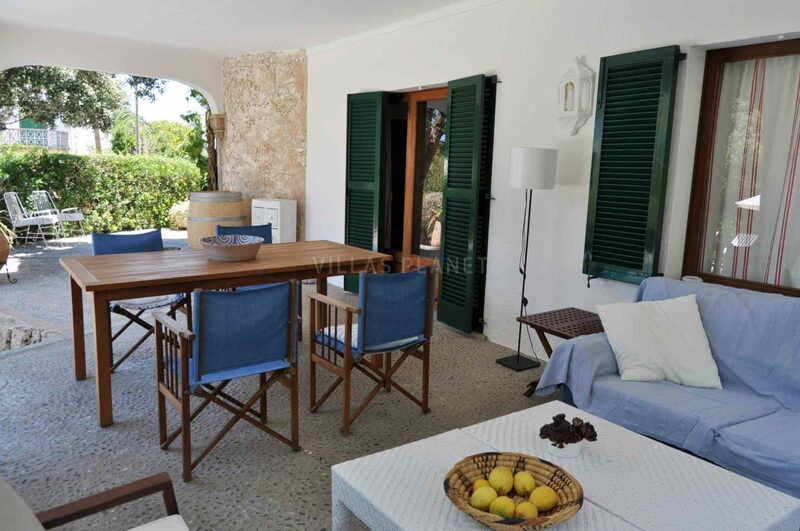 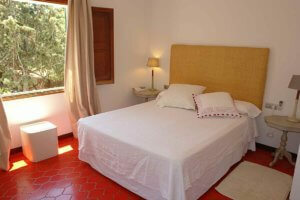 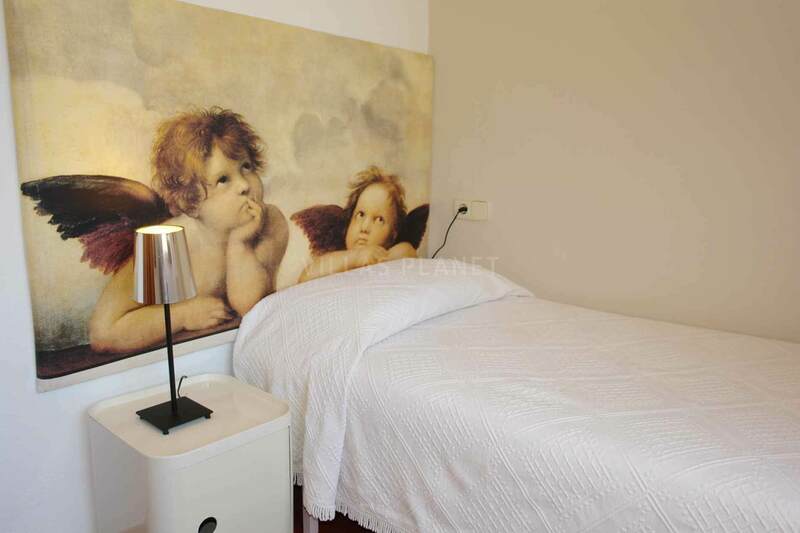 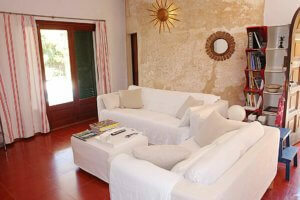 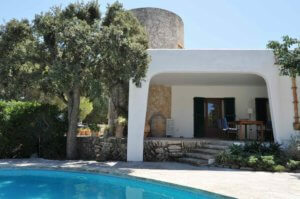 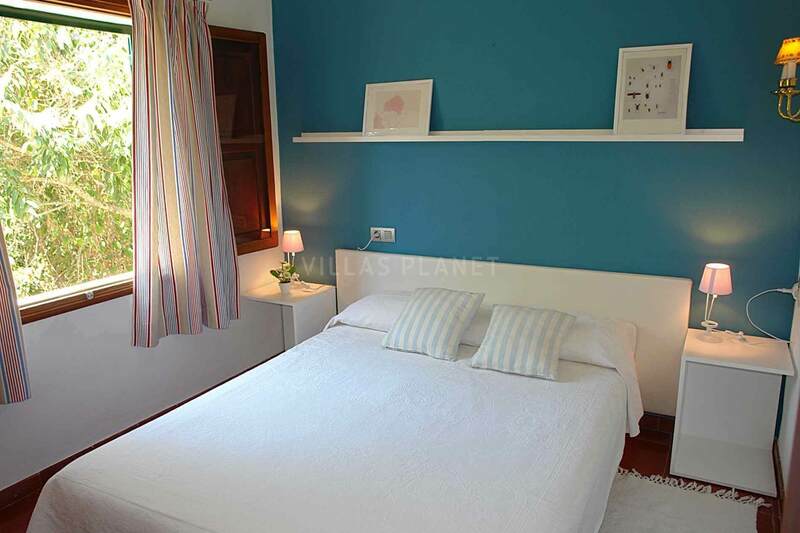 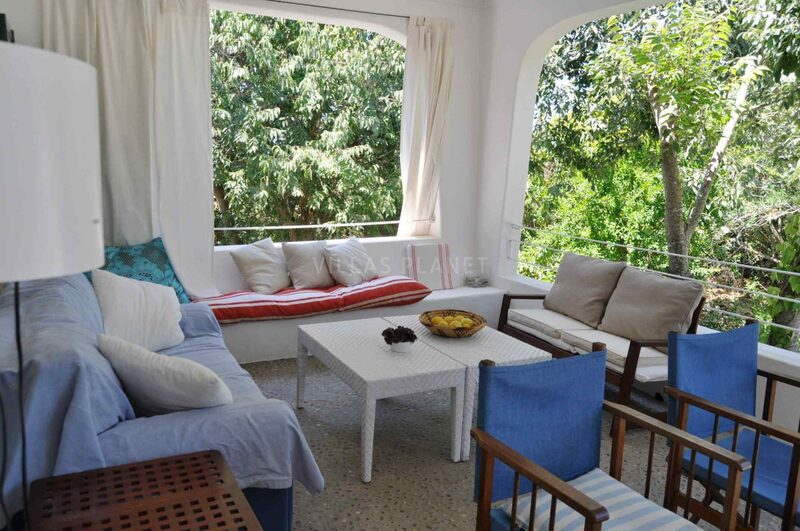 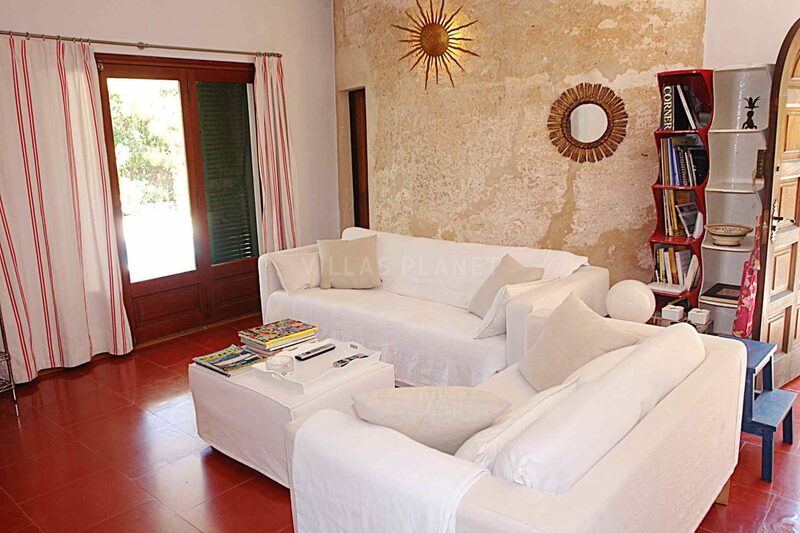 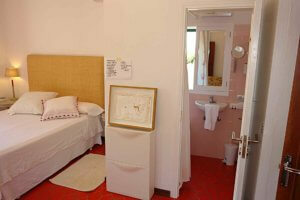 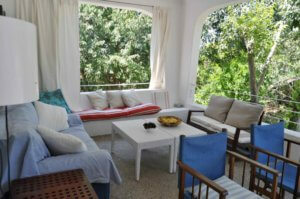 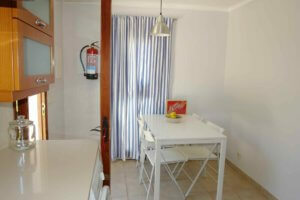 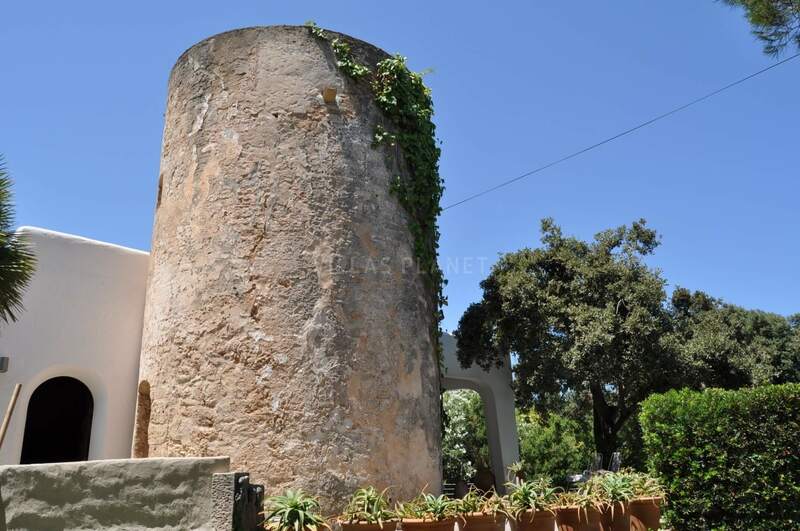 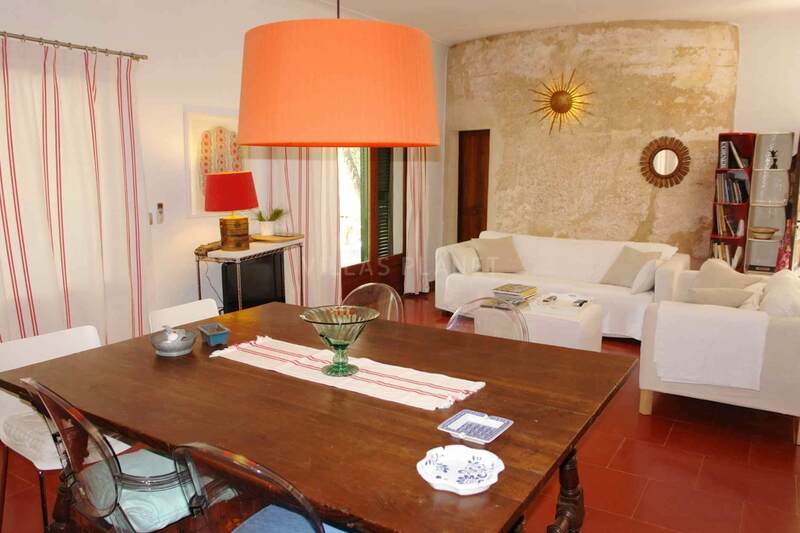 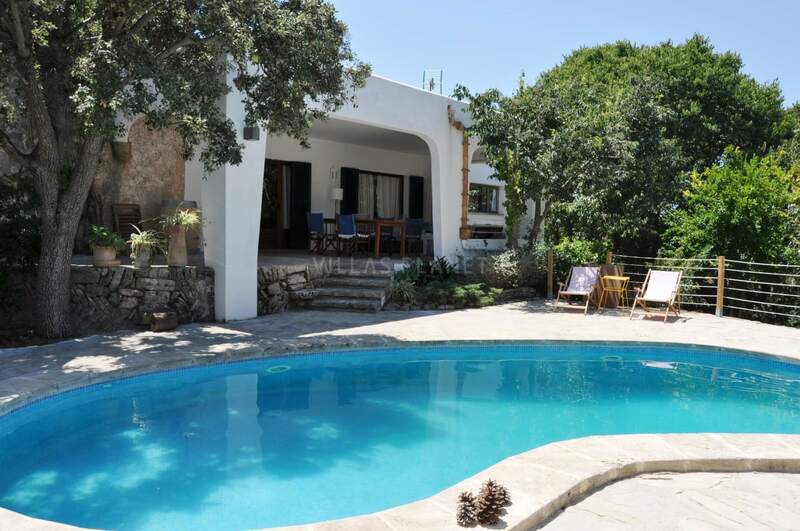 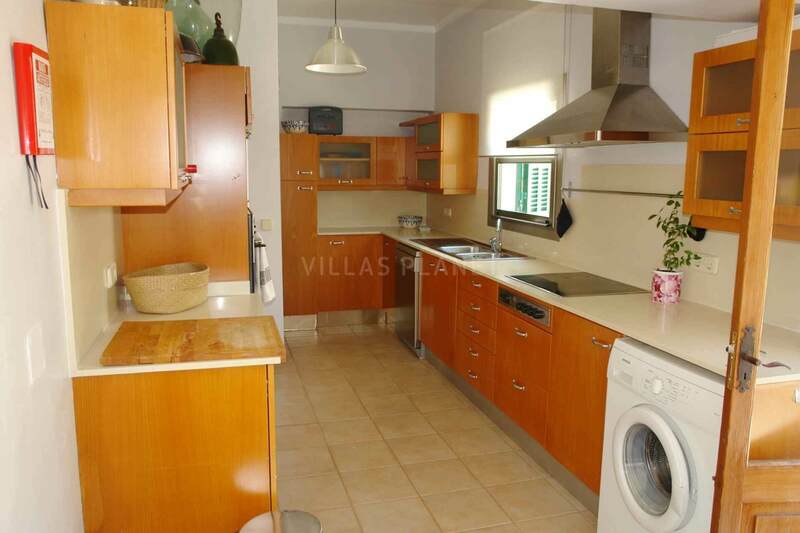 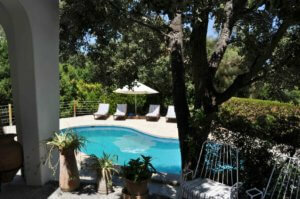 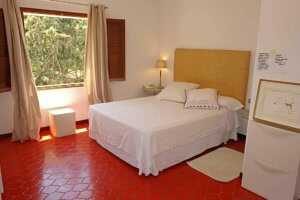 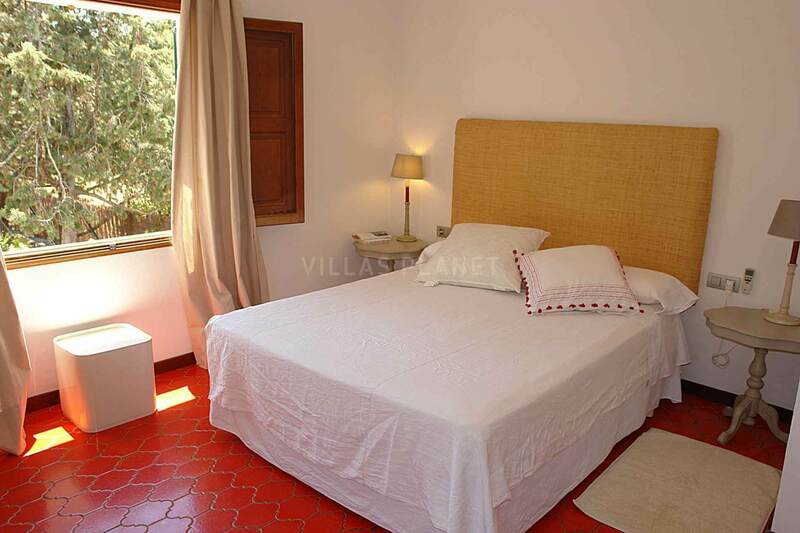 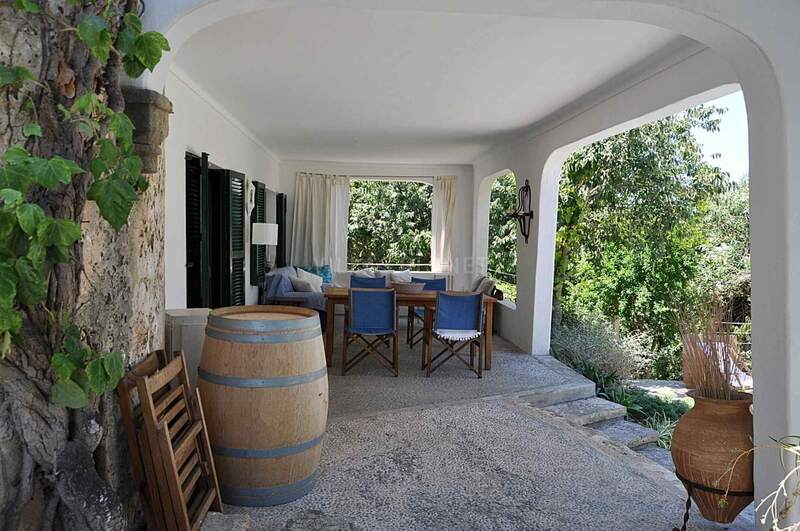 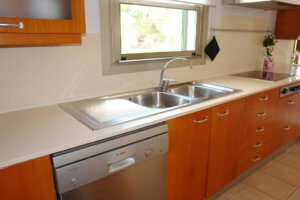 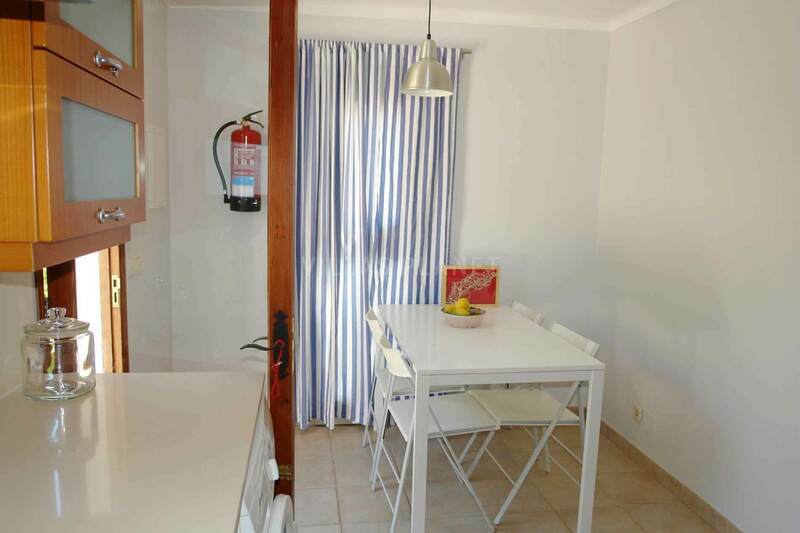 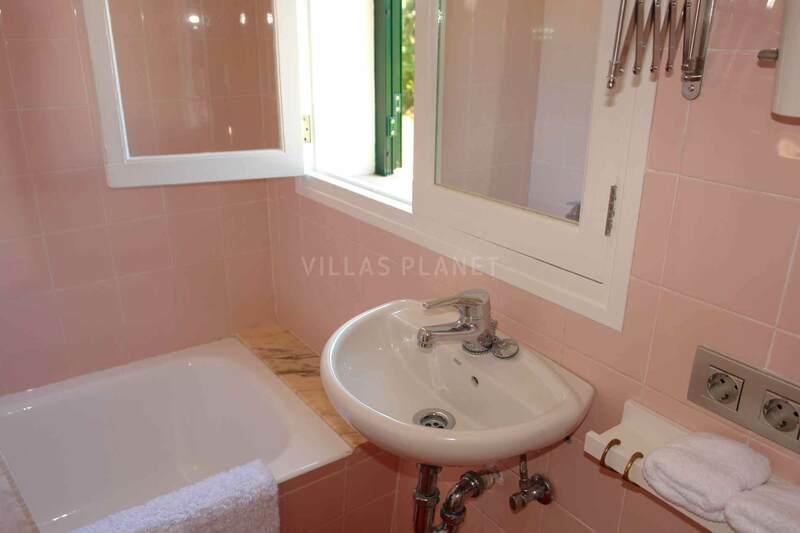 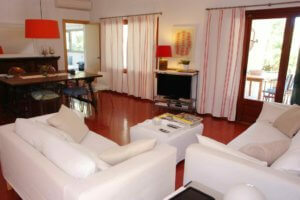 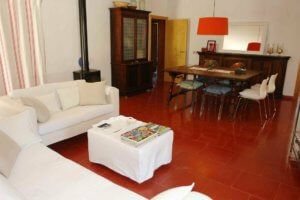 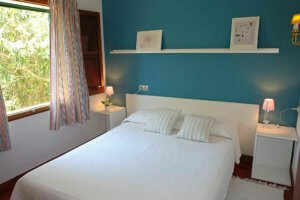 "Es Moli de can Ramis" is a country house in Alcudia, just 500 meters from the town center. The house is arranged on one floor, has a living room with access to furnished porch decorated in chill out style, and to the pool surrounded by a solarium terrace, fully equipped kitchen, four bedrooms, one single and three doubles. 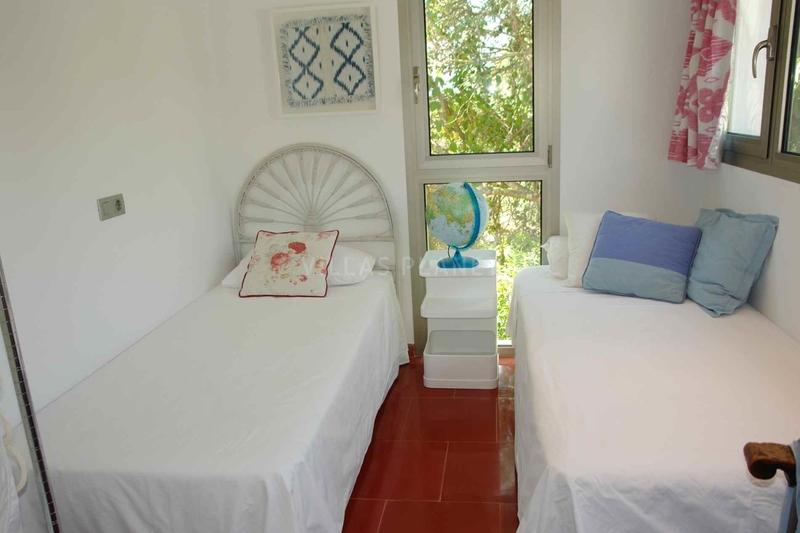 The master suite has double bed (1.50cm), and ensuite bathroom with acces to the terrace with barbecue, another bedroom with double bed, one bedroom with 2 single beds and one individual room with a single bed, them shared a bathroom with shower and small bathtub Equipped with air conditioning in the dining room and two bedrooms, internet WIFI and SAT TV. 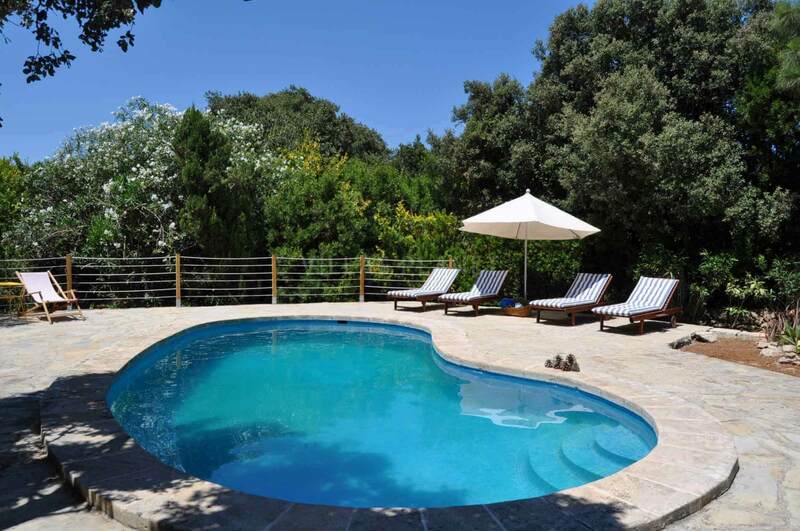 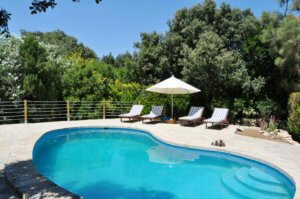 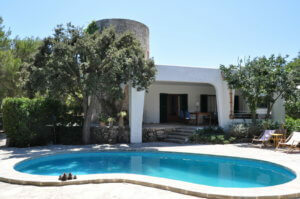 The property is completely closed and with a private pool, barbecue area, parking and gardens. 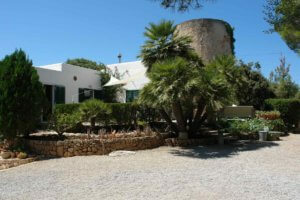 The beach of "Es Morer Vermell" is located only 650 meters from the house, about 8-10 minutes walking distance. 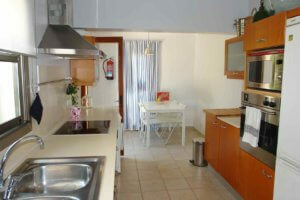 The amenities: supermarket, restaurants, shops, etc. 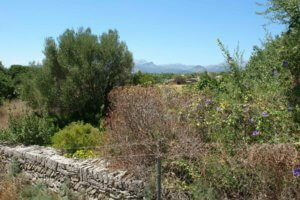 only a 10-15 minute walking.